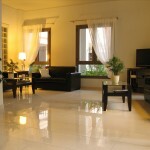 Hotel Anemoni was complete renovated in 2008 and has been providing a modern and friendly environment ever since. It is located at the center of Loutra (spa) of Edipsos city and is very close to the sea. It provides all the amenities a modern traveler needs. 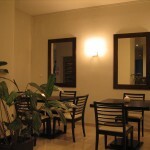 The spacious lobby and dining areas are air conditioned and the beautiful bbq garden can be freely used by our guests. 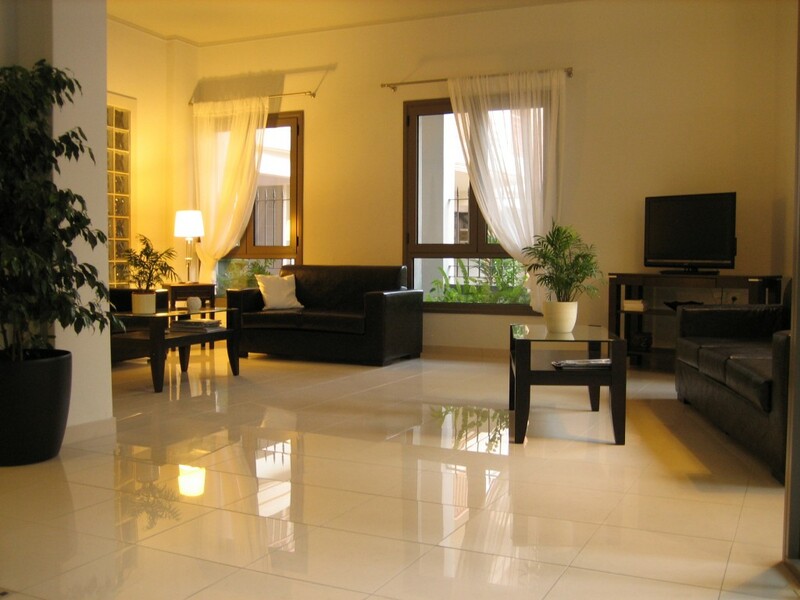 All rooms are easily accessible through elevators and stairs and for those that prefer it, easily accessible rooms are also available at ground level, next to the garden. Every floor has its own public kitchenette, with a sink and a small electic stove that will enable you to prepare a breakfast or a light meal. We take great pride for our cleanliness and strive to keep every part of our hotel clean and fresh. Our hotel has a spacious and bright living room with comfortable sofas and a unique aesthetic. You can watch your favorite TV show or listen to music with your friends. 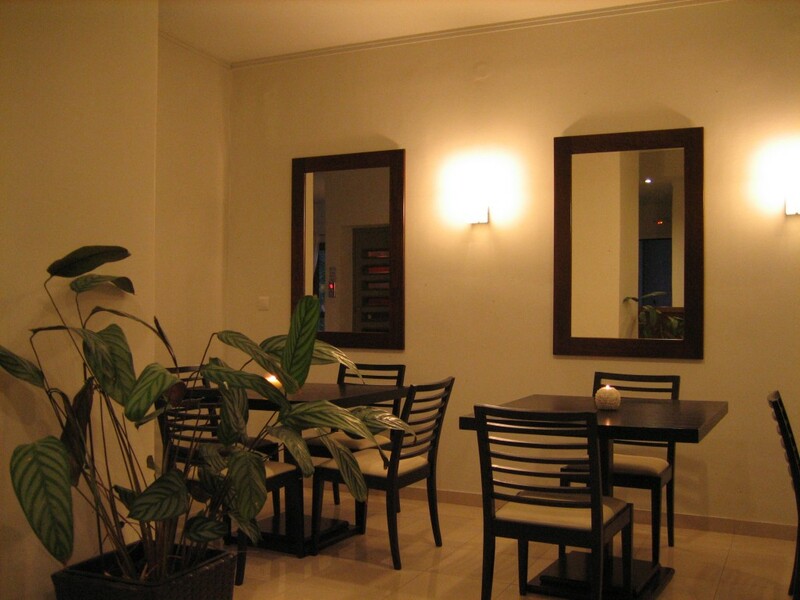 Here you will have your breakfast or drink your coffee at any time of the day. The garden with lemon trees and large medlar tree is the quiet corner of the hotel, away from the fuss of the street. Here you can relax all day long.